There is no wonder that India is known as the 'Land of Temples'. Among the religiously fanatic Indian masses, there are innumerable Gods and Goddesses and hence there are various options for pilgrims in India. Due to the cultural importance and magnificent heritage of these temples, tourists of varied beliefs and religions visit the temple and pay their reverence to their gods. Sree Padmanabha Swamy temple, located in the city of Thiruvananthapuram in Kerala, attracts large number of tourists from all over the world. The discovery of hidden treasure of 1,00,000 crore along with sacks filled with precious diamonds, in the underground crypts of the temple made it the richest temple in the country. There are numerous extremely priceless antiques used for the decoration of the temple, apart from the discovered hidden wealth, and hence the net worth of the temple must be enormous. The Tirupati temple, in Andhra Pradesh, is known to fulfill wishes of all those who visit the temple and pray the Lord with a clear conscience. 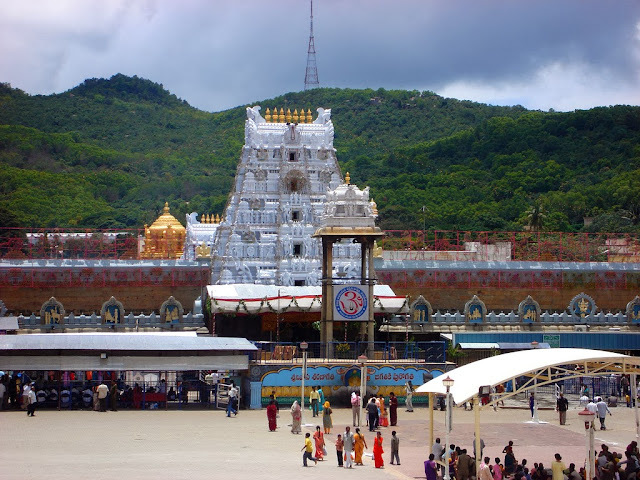 According to myths, Lord Balaji who used to reside in the Tirupati temple had to pay massive loan to Kuber, the God’s treasurer,which he took to pay his wedding expenses. The myth suggests that Lord balaji is still paying his debt and hence devotees give huge donations in cash or kind to the temple. 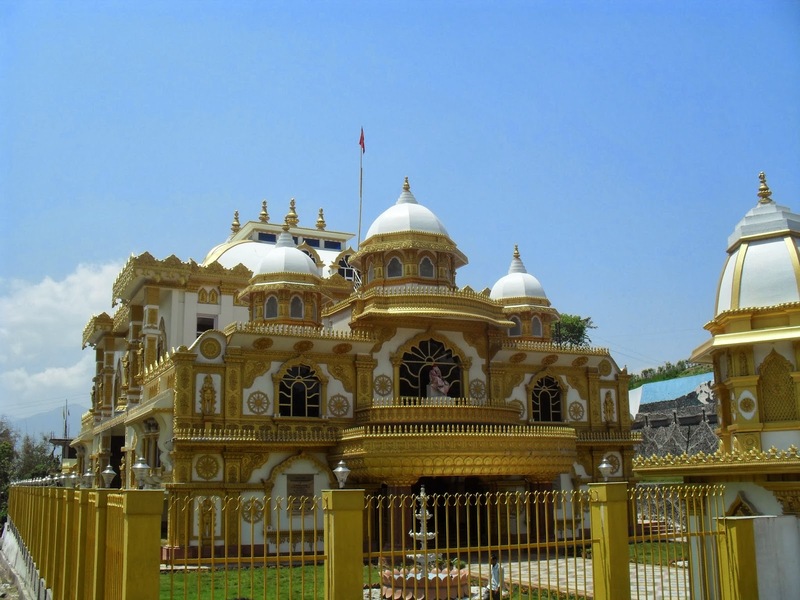 The magnificent temple in India is also visited on a regular basis by some celebrities including Anil Ambani and Amitabh Bachhan. The third richest temple in the country, Shiridi Sai Baba Temple, located in Shirdi is one of the most popular pilgrimage sites in India. The irony is that the temple is dedicated to biggest advocate of poverty, Shri Sai Baba, who lived his life as a 'fakir' and took begging as the way to earn his daily expenses and as a mode of livelihood. But, today the idol of Shri Sai Baba is garnered with priceless jewellery. Devotees from all religions visit the temple daily to pay their respects. 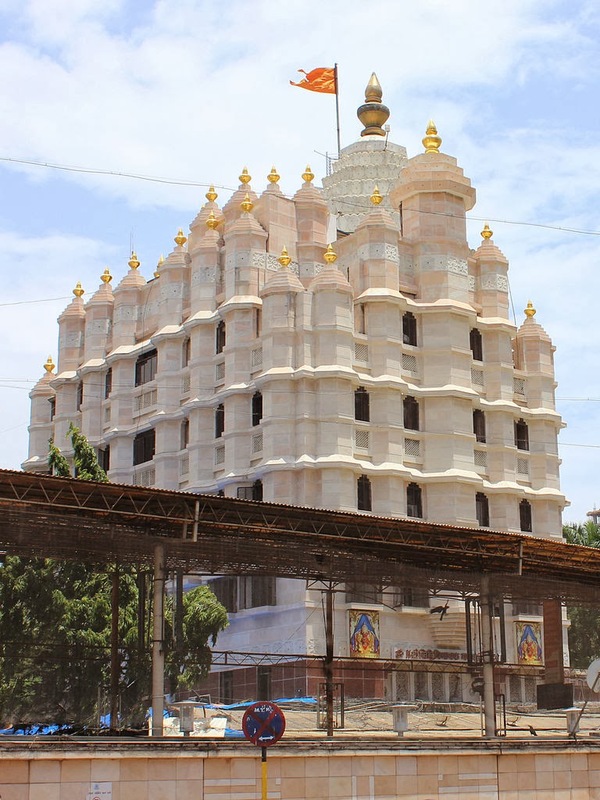 One of the most famous temples of India, Siddhivinayak Temple in Mumbai, is a Hindu temple devoted to Lord Ganesha. The temple welcomes devotees from all around the country and the world to attend religious ceremonies throughout the day and to pay their respects to the Lords. Various renowned celebrities visit the temple on a regular basis including Amitabh Bachchan, Sachin Tendulkar, Madhuri Dixit etc. 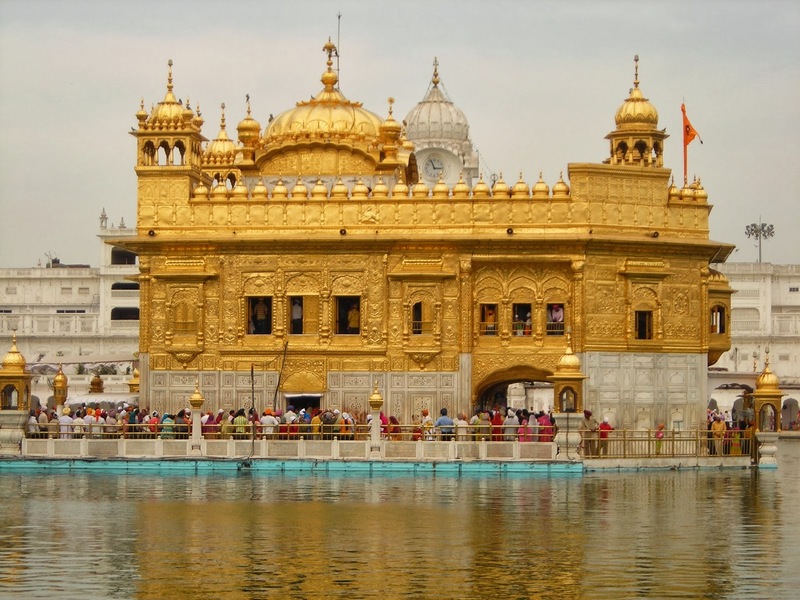 The name of the Golden Temple, in Amritsar in the state of Punjab, itself reflects a sense of wealth. The Temple is a religious worship place for people believing in Sikh religion, and is adorned with precious gold and silver and hence the term 'golden' is attached with the temple. 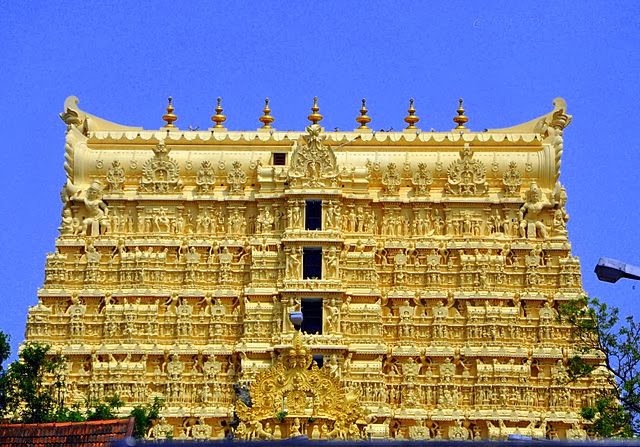 The temple, because of the beautiful decorations with gold, attracts tourists from all parts of the world.